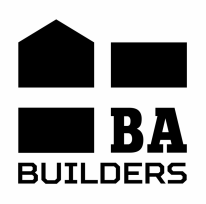 BA Builders are a small, professionally run construction business specialising in traditional building methods that last. Based in mid Cornwall, BA Builders pride themselves on delivering the highest standards of craftsmanship with care and sensibility. Our main ethos combines a close relationship with our clients to realise your visions whilst providing sound, practical advice and working within your budget. Areas we cover: Bodmin to Landsend (other areas may be possible). We welcome the opportunity to give a free quotation on any work you may be considering and are also happy to give advice on materials and processes. We work hard to provide comprehensive quotations with a full break-down of costs if requested.